Renesas Electronics Corporation, a premier supplier of advanced semiconductor solutions, today announced plans to release a security solution based on the Renesas RZ/G Linux Platform that will reduce the amount of time required for users to obtain certification under IEC 62443-4-2, a new international standard for security technologies used to protect industrial control systems from cyberattacks. In today’s connected world, robust security measures are essential. Cyberattacks on industrial control systems for infrastructure facilities such as manufacturing plants and power stations pose the risk of serious disruption to people’s lives and to the economy. For this reason, the IEC established the IEC 62443 international security standard covering all layers (operators, system integrators, and equipment suppliers) engaged in the manufacturing of industrial control systems and all players (enterprises and organizations involved in industry and public infrastructure). Within this standard, endpoint devices such as sensors and programmable logic controllers (PLCs) must be certified under IEC 62443-4. The certification process imposes a significant burden on developers. It requires them to interpret the difficult standard, to prepare the software and documentation required for certification, and to execute a procedure that requires specialized expertise. To help developers overcome these certification challenges, Renesas is developing an industrial security solution that supports IEC 62443-4. 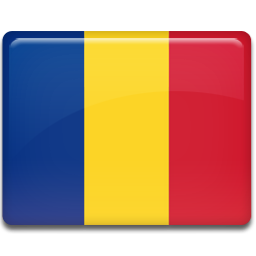 Together with deliverables through the activities in Civil Infrastructure Platform (CIPTM) Project, the Renesas RZ/G Linux Platform security solution will enable users to reduce the time required for obtaining IEC 62443-4-2 certification by as much as six months. Within the IEC 62443-4 standard, IEC 62443-4-1 deals with development process compliance and IEC 62443-4-2 deals with the technical compliance of the devices themselves. Renesas is working through the newly established CIP Security Working Group to develop secure open source software (OSS) that complies with IEC 62443-4-2, to establish guidelines for implementing security functions and applications using OSS, and to help create the testing procedures and testing environments necessary for obtaining IEC 62443-4-2 certification. Renesas supports embedded Linux devices in the industrial field with the RZ/G Linux Platform, a one-stop solution combining a high-performance RZ/G microprocessor (MPU) and a fully-verified Linux package with a guaranteed, ultra-long-term support. 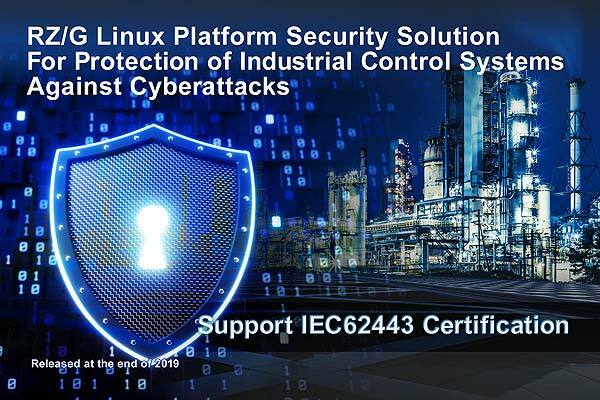 The new security solution will include all the software and documentation necessary for obtaining IEC 62443-4-2 certification, providing an optimal development environment for products employing the RZ/G Linux Platform. The new security solution was developed combining Renesas’ efforts made through the CIP Security Working Group and the RZ/G Linux Platform, and will enable users to reduce their IEC 62443-4-2 certification time by up to six months. Moving forward, Renesas will continue to provide solutions with IEC 62443-4 support while working to advance enhanced endpoint intelligence in the OT field to develop shared technologies such as security technology and functional safety technology.